The HDPV Alliance is an industry-wide initiative to lower the cost and improve the performance of large-scale PV systems using DC power optimizers. HDPV, or high definition PV, refers to the use of high resolution DC power management, information, and controls. Ampt is a founding member. 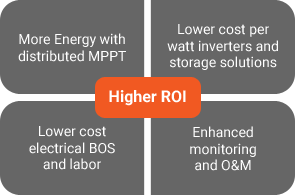 Higher ROI for new and existing PV systems derived from increased performance and lower cost solutions enabled by HDPV compliance standards and best practices. Members across the value chain use defined standards, tested compatibility and shared best practices to deliver the HDPV Advantage. 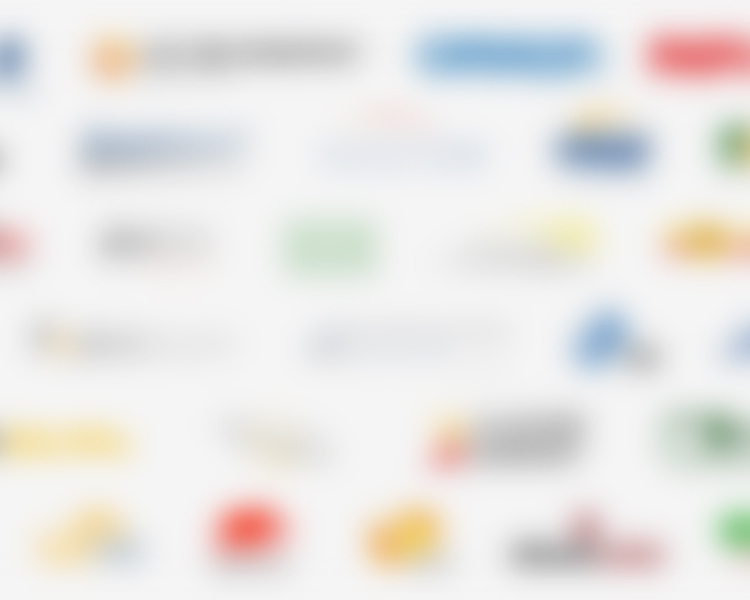 HDPV members include system developers and EPCs, manufacturers or distributors of inverters, modules, BOS components, software monitoring and operations and maintenance (O&M) providers. Through the HDPV Alliance, members have access to technology and products that deliver better solutions. Joining the HDPV is free.